From EMS to home care to surgical, at Spectrum Gas we understand the importance of high quality gases from a reliable provider. We offer 24 hour emergency delivery of all our medical gases. 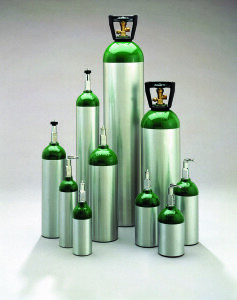 Our medical gases meet state, federal and Compressed Gas Association guidelines. Our company is licensed and registered with State and Federal FDA, California Board of Pharmacy, Department of Transportation and the California Highway Patrol. This ensures our medical gases reach you with the quality and standards you expect. Our Medical Gases are available in a wide range of sizes, including small and large high-pressure cylinders, dewars and liquid cylinders.